Sing her a love song - with flowers. 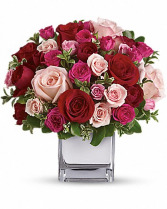 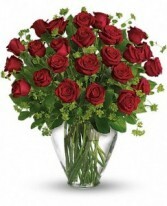 This lush, loving rose arrangement tells her just how much you care. 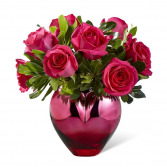 Comes arranged in a Mirrored Silver Cube vase.